I knew there had to be an easier way to cover up my short, hopeless lashes and turn them into long and luscious. I was so fed up with the stress of strip lashes predictably lifting up halfway through the day, or paranoid that the ends of my lashes were too “fake” and blunt looking. I didn’t want this for you either. And bring the LOVE back into wearing them! 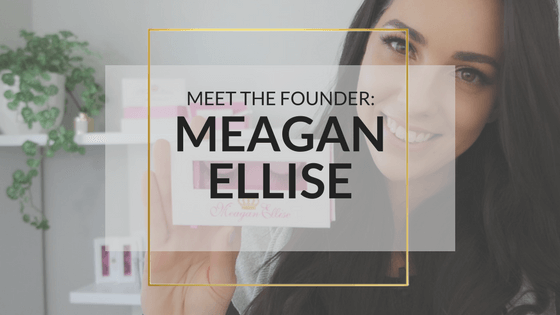 My lash products are designed to be the most comfortable lashes you’ll ever wear. Whether you want to extend your natural lashes with my Eyelash Fibre Extension Kit, or totally change it up with my range of full or individual lashes. 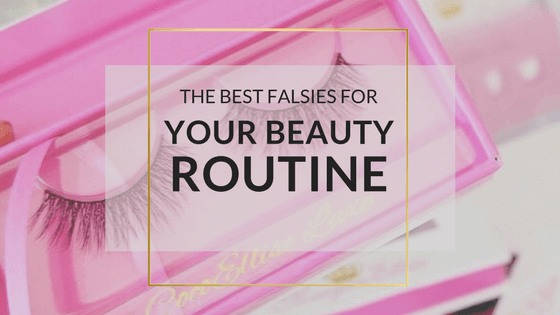 And, if you’re gonna fake it, I want to make sure you know exactly which lash products are right for you! 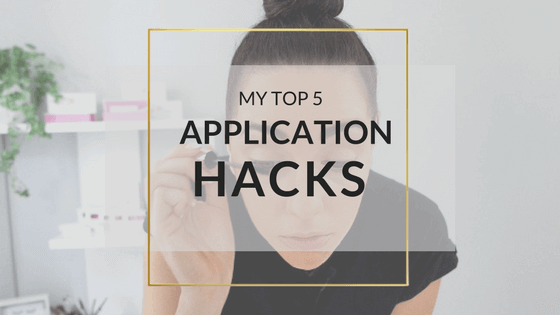 To apply these only takes about 2 minutes and is SUPER easy – it’s literally like layering two different mascara’s. When I’m not using the lash fibres to extend my natural lashes, I’m rocking the mascara by itself underneath my false lashes! It is so moisturising as it has natural beeswax within the mascara mix so it ensures my natural lashes stay healthy and don’t get even shorter, haha. I don’t recommend using this kit with the fibres underneath your false lashes, as it’s just too full on and not needed! I also wouldn’t recommend you use this kit if you don’t like a “mascara” look. If you are a little OCD on your lashes being perfectly in line and not really showing the mascara too much on your lashes, stick with your full strip lashes or individuals! Generally, I find that the “mascara look” I’m talking about, is more relevant for girls who have naturally longer lashes and don’t like to wear much mascara. Because they have been blessed from birth. It takes me under 3 minutes to put my full strip lashes on, and that is applying the glue and all. 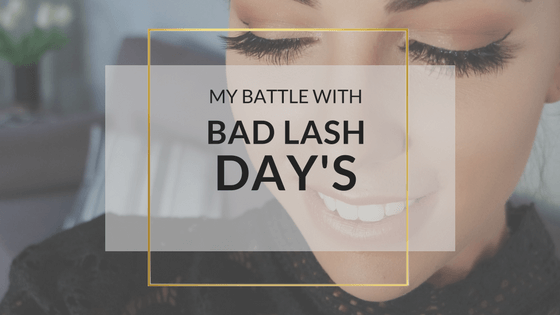 So I would say, if your newer at these lashes – allow up to 5 mins to be safe. Otherwise if your a regular lash user, using my adhesive to go with them, you’ll be running on the less than 3 minute mark like me! These are quicker than using the Individual lashes, so this option is perfect for when you want to glam up and run out the door! These lashes are natural enough for day wear, I definitely wear all my styles during the day as well as night. If you are new to falsies and want to play it safe during the day for a really natural look – Pick my ‘DyrandaKate’ Lash style, she is the perfect set of lashes for a downplayed glam day! These babies are super lush and undetectable, but do take a little longer to apply than a full lash set. I use these mainly when i’m going out of an evening or lunching and I have more time to spend on my glam. In saying that, they take me under 5 minutes to apply. But they are can be a little fiddly to get used to applying the first few times you use them, rather than a full strip. The other fab thing about individual lashes is they can be used as a semi permanent option. Unlike the full strip lashes that need to be taken off before you sleep every night. If your wanting to swap out your permanent extensions, these would be perfect! A total cut of cost and time, plus you will have the flexibility to take them on and off as you please every week or so. So thats my low down ladies.. As short and sweet as I could make it!